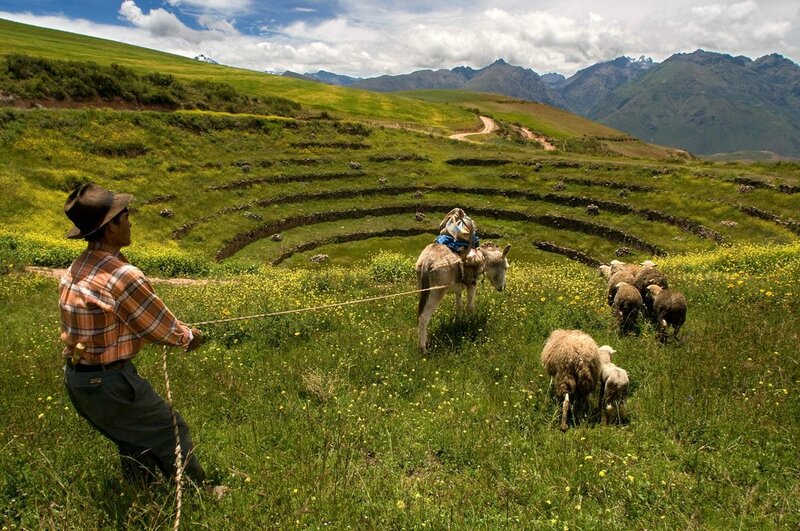 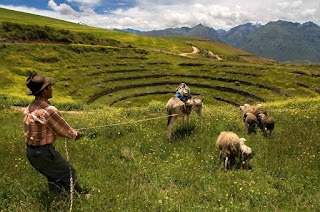 Over on smithsonianmag.com, they ask "What Endures From the Ancient Civilizations That Once Ruled the Central Andes?" Find out here. 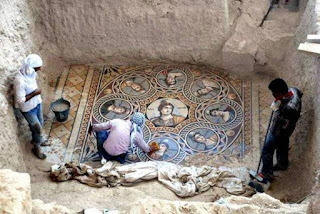 Also, on twistedsifter.com, they herald "Stunning 2200-Year-Old Mosaics Discovered in Ancient Greek City" here. 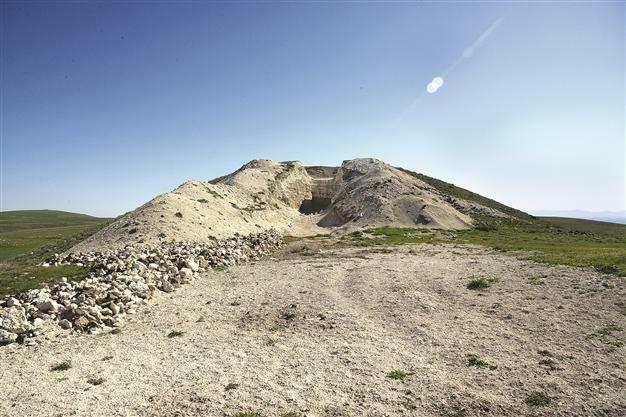 Finally, on hurriyetdailynews.com, they tell us that the "Tomb of Phrygian king to shed light on history" here.